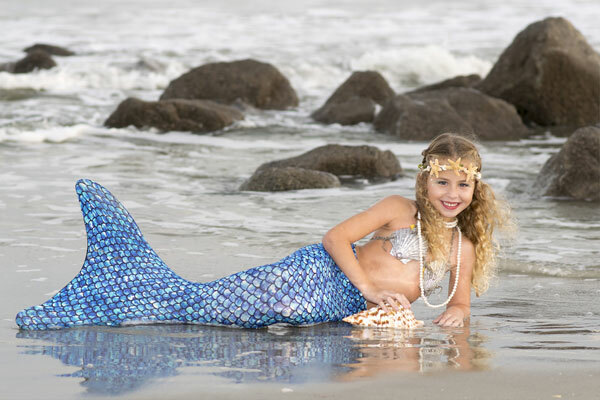 We love mermaids and pirates, and we love photography! 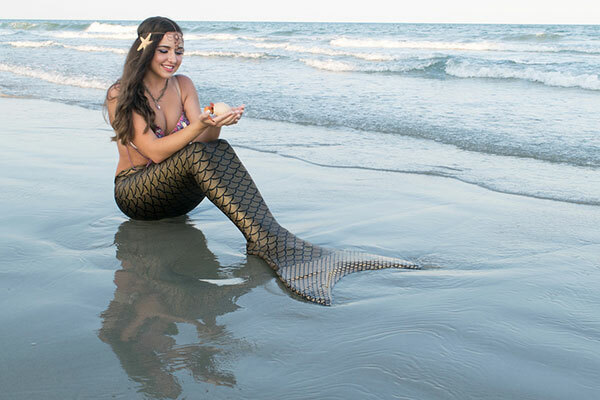 Whether you want a once in a lifetime mermaid experience or you are looking for an awesome mermaid or pirate portrait, come visit us at the park soon. 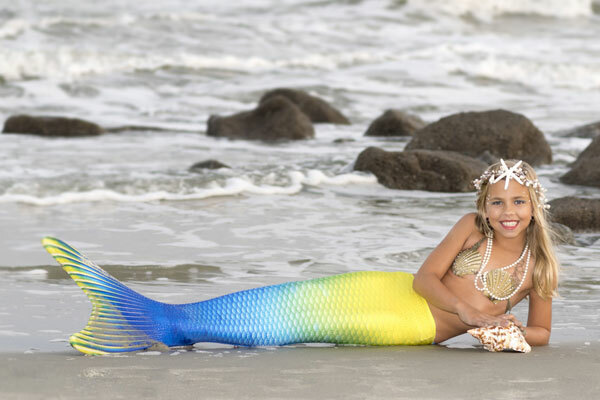 Enjoy some one on one time as you become a mermaid and go on a water park adventure with your personal mermaid princess. Wave to your adoring fans as you splash in the pools and learn mermaid secrets. We love photos on and near the water, but our fantasy photo designs open opportunities that just aren’t possible in the “real-world.” With creative editing and our green screen studio, we can make some truly amazing photos. These photo composites consist of numerous high resolution images carefully arranged and merged together. Want to swim with a great white shark? No problem! Want to look like you’re under water? That’s easy. Let us put you into one of our beautiful designs. Your Facebook feed will explode when your friends and family see you in your very own fantasy portrait.